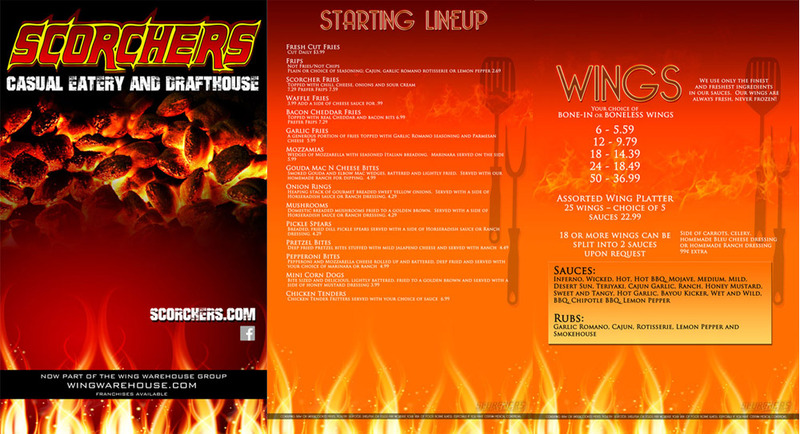 There are now 3 Scorchers locations: Lorain, Akron, Bedford Heights, and more to come! 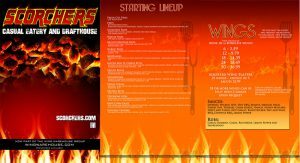 Our food will have your taste buds sizzling and our large selection of drafts will quench your thirst. Come and enjoy daily drink specials, pool tables,, darts and professional entertainment. There’s something for everyone at the Scorcher’s.